PIANC – The World Association for Waterborne Transport and Infrastructure was established in 1885 and continues to be the leading partner for government and private sector in the design, development and maintenance of ports, waterways and coastal areas. Members include national governments and public authorities, corporations and interested individuals. Their most recent technical report (PIANC Working Group 132 ) looked at the guidelines for drystack storage facilities. Given that the literature on drystack planning, design and operations is relatively limited the group focused its efforts on issues that are often not addressed in current literature, such as the systemic role of drystack in terms of geographical region and operations analysis for the design of drystack facilities. First the group sought to define ‘drystack’. 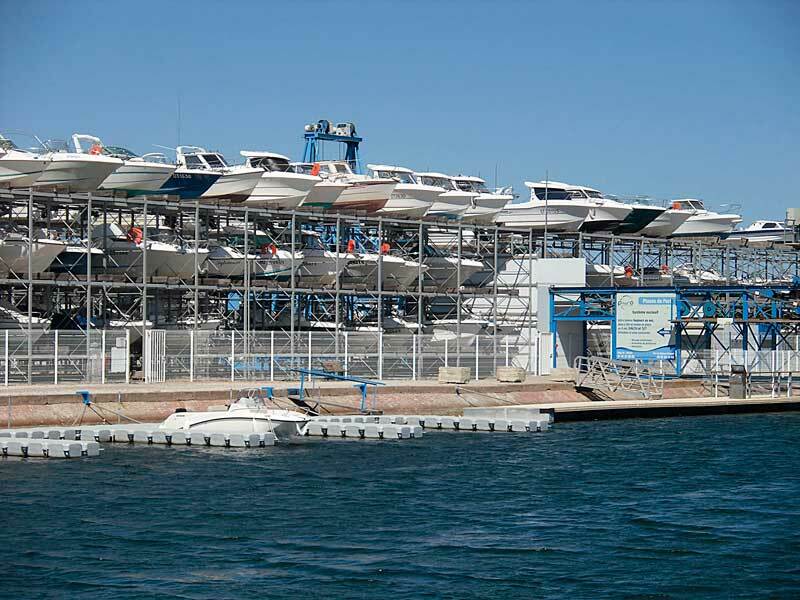 It is commonly used when referring to a facility that stores boats vertically, in racks, on land. The report seeks to classify different types of operation with the main classifications of drystack facilities described in the report, then analysed in terms of their main features and followed by selection guidelines appropriate to vessels from motorboats to canoes. A broad strategy for the planning process is discussed through the differing typologies based on the mechanical systems employed for lift and land transfer, type of storage structure and operational requirements. The reports main contribution may be to remind those with influence of the importance of developing and incorporating drystack capacity into a region’s marine plan. 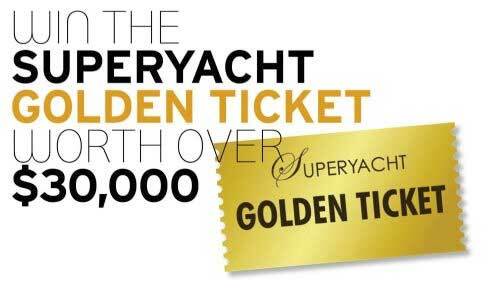 The significance and crucial role of drystack have been ignored in many places as planners prefer glamorous high cost marinas as engines of growth rather than introducing the systemic efficiencies of a productive yard. The Report notes that the triggers for these studies are varied and include: developing nautical tourism; encouraging comprehensive boating industry growth; promoting waterfront regional development; coastal environmental planning; or a combination of these objectives. However, these efforts commonly don’t consider the full range of boating infrastructure types, ownership models and business models, and often overlook the role that drystack may play in the system. 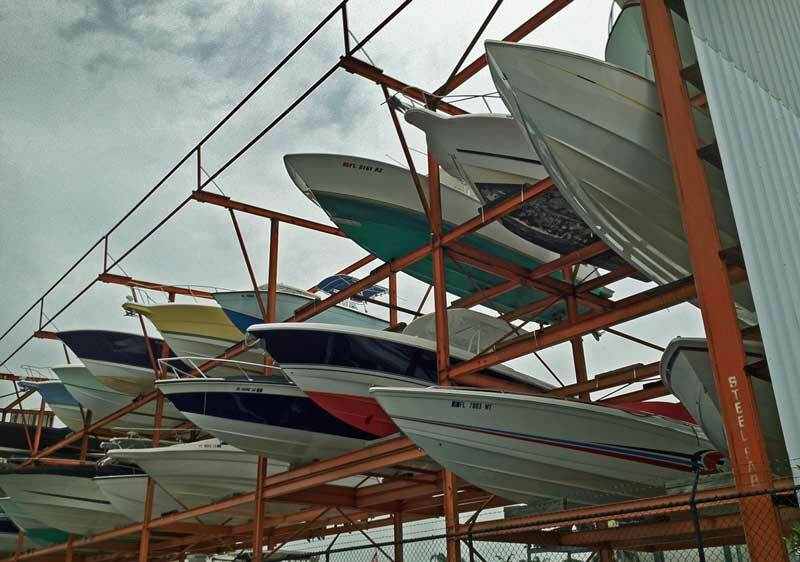 The failure to plan for drystack comes from the common misconception of boating as a luxury pursuit for the very wealthy – when, in fact, drystack facilities cater for the dynamic, majority of the boating market (under 15m) and development of facilities can have a very significant impact on the local recreational marina industry. The report notes the role that relatively cost effective drystack operations could have in the developing world. It is commonly assumed that due to the under-developed nature of the coastline in most developing countries that marinas are the best option for economic growth. The report looks at examples in Columbia and Mexico where drystack has been either successful for a period of time or incorporated into a large development such as Puerto Los Cabos in Mexico but notes that the visually unappealing “industrial” nature of a drystack operation often precludes it from a presence on many waterfront or luxury developments. However high costs of prime waterfront property and increasingly unpredictable weather patterns mean that drystack will always be seen as a cost effective solution as long as it is designed properly and based on a solid market. In the future automated drystack facilities may become more popular as land prices in some areas increase to a level where wet slip berthing becomes uneconomic. 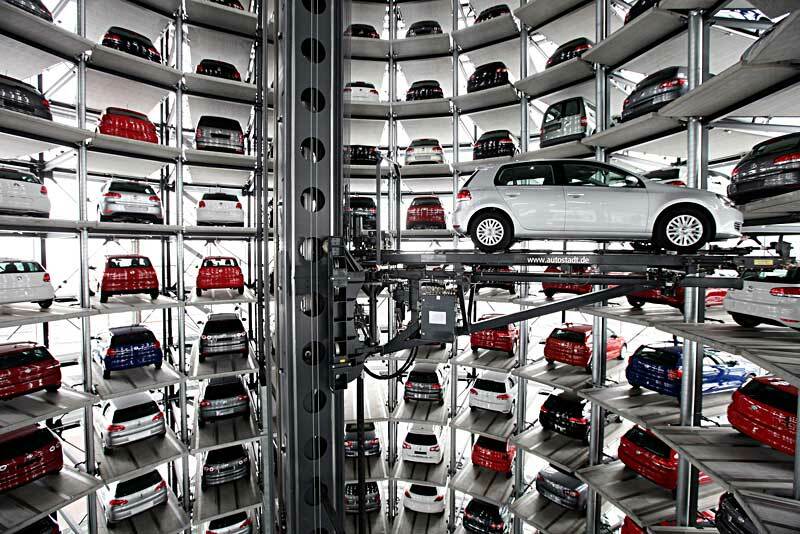 Car parking systems such as those of Trevipark or utilized in the Volkswagen Factory’s showpiece museum can deliver a stored unit to a boarding point in a matter of seconds – and crucial these elegant structures could revolutionise perceptions of drystack as an environmentally and visually negative.